Society has faced, in many countries, an ethical struggle with the concepts of private property and individual liberty. When the topic turns to assisted suicide, in this case, some of the people usually most opinionated will back away from taking a strong position (See, South Park). When taking a private property notion to its furthest conclusion, it stands to reason that an individual, having control over their own property, i.e. in this case, their own body, should be within their rights to take their own life. As an Austrian Economist, that’s how I see it, but each individual has their own opinion on the issue. You can totally buy this! 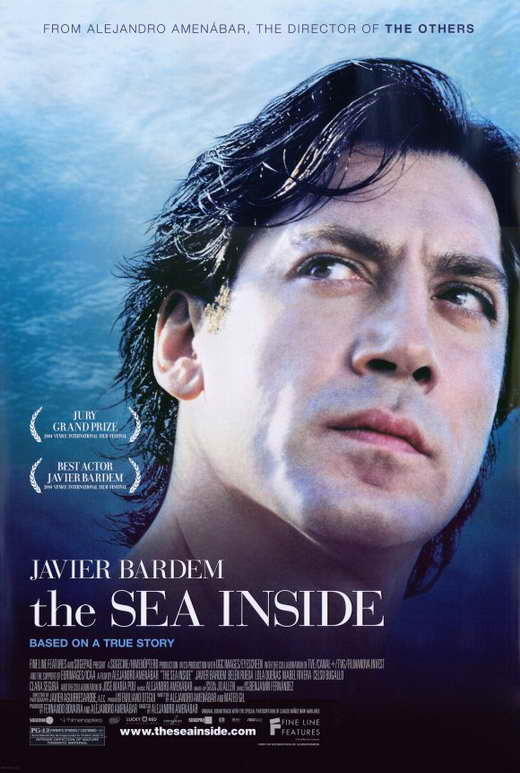 The Sea Inside is a real life story (it’s a Spanish film) of a quadriplegic man struggling within the courts system, as well as with his own family for the right to end his own life. 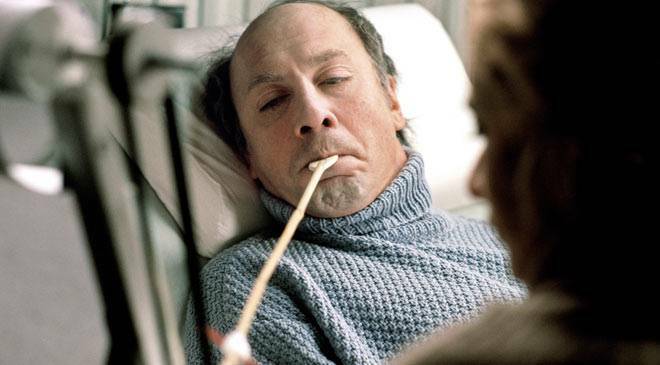 Ramon Sampedro (played by the recognizable Javier Bardem) has been unable to move for over 25 years, since a diving accident in his youth left him paralyzed. He finds no joy in his continued existence, nor any “dignity” (the theme of dignity is very strong in this film), and wishes to be aided in suicide without legal ramifications for any of the people involved. Strong as his desire to die is, he does not wish it to come at the incrimination of someone that he cares about. Naturally, this struggle comes with ethical implications. Could Sampedro have moved even slightly, he would have been capable of killing himself. It is only because of his condition, and his absolute dependence on others, that he is incapable of ending his own life. Ironically it is also the nature of his condition that causes Sampedro to want to end it in the first place. The message of the movie is somewhat ambiguous. While the writers are clearly in favor of Sampedro’s right to kill himself, the actual ethics of his decision are unclear in their eyes. I suppose that this is how it should be; one can have opinions against the notion of killing oneself and yet still support its legality, but in this case it may leave the viewer wondering exactly what “point” they are trying to make was. What it amounts to is a 2 hour story of this man’s life, with a somewhat discouraging ending. 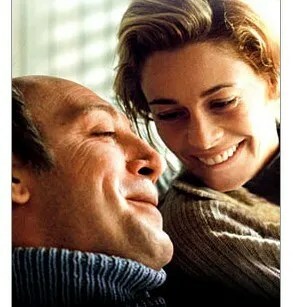 I wasn’t in love with this as a film, simply because it was a little tedious even by my standards. The soundtrack is alright, and the acting is more than adequate, but you may find yourself wondering at certain points exactly what they are getting at. It’s a serious film, but because of its presentation it may remind you more of a film that you sat through in high school Spanish class than something you might watch on your own. That said, Sampedro is considered a hero and inspiration to many advocates of euthanasia, and for his sake it is worth it to see his side of the story.